In many ways, Microsoft appears to have hit the mark. Boot and load times have improved, especially on systems with multi-core processors. The Quick Launch toolbar has been replaced with the ability to pin applications to the taskbar for easy access. And Jump Lists, which organizes your most recently used documents with the applications that they belong to. But, oddly enough, while offering so many user interface improvements, Microsoft has chosen to NOT provide a simple email application with Windows 7. Outlook Express began it’s life way back in Windows 95, and has been with us all the way through Windows XP. Windows Vista introduced us to the next incarnation of email from Microsoft — Windows Mail. But, in Windows 7, Microsoft removed email altogether from the operating system. You can, however, still download Windows Mail, along with Windows Movie Maker and Windows Photo Gallery, as part of the free Windows Live Essentials download pack. As with any new Microsoft Operating System, things always seem to go better on a FRESH install of the operating system, instead of an upgrade. 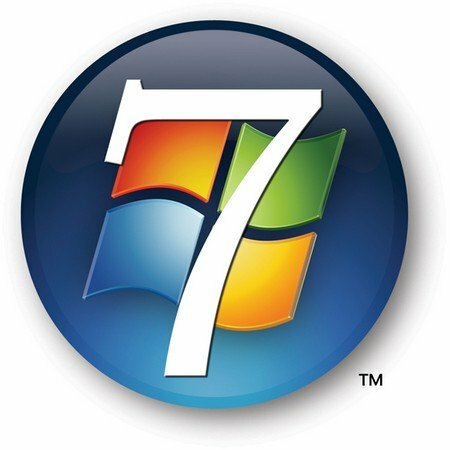 Windows 7 will require you to have at least 1 gigabyte of memory, but realistically, you should have at least 2 gigabytes. Memory is cheap. 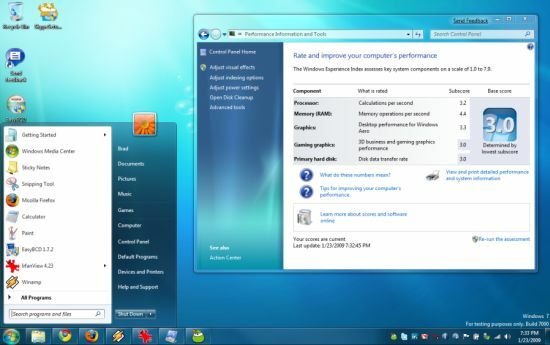 Microsoft has streamlined the many confusing Vista editions, offering Windows 7 in only three available editions — Home, Professional and Ultimate. Most new computer systems purchased today come with a free upgrade to Windows 7 when it is released.